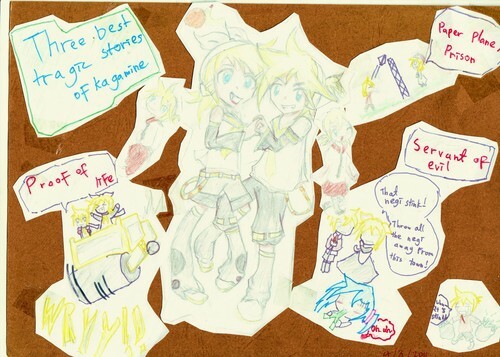 Rin and len Fan art. another Fan art Von me. sorry if its not good... HD Wallpaper and background images in the Rin und Len Kagamine club tagged: kagamine rin len. another Fan art Von me. sorry if its not good..